LONDON The maker of London's famous black cabs said Monday it was going into administration after failing to secure an injection of cash from one of its largest shareholders. Manganese Bronze's rounded, limousine-like cabs are known the world over, but the company has been losing money for years, hit both by Britain's economic downturn and stiff rivalry from vehicles such as the Vito, made by Mercedes, an arm of German car giant Daimler AG. Manganese Bronze launched its latest model, the TX4, in 2006, but a defect in the taxi's steering system recently forced it into a recall -- a damaging move which contributed to the company's woes. It had been in talks about a cash injection with Chinese company Geeley, which already owns a 20 percent stake. Manganese said in a statement that a "speedy resolution" of the product recall remained a top priority for the group, which would continue to operate throughout the administration process. 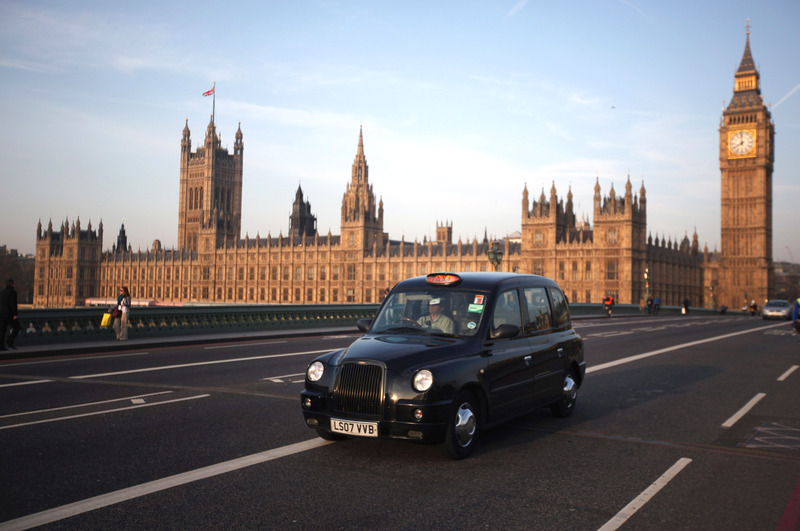 Roger Maddison, national officer for the car industry at Britain's Unite union, called for government intervention, saying that the black cab was "part of Britain's car manufacturing heritage." The firm employs 300 people and is based in Coventry, in central England. It has been making cabs since 1948.